CCC Group’s Under Armour Men’s Qualifier. 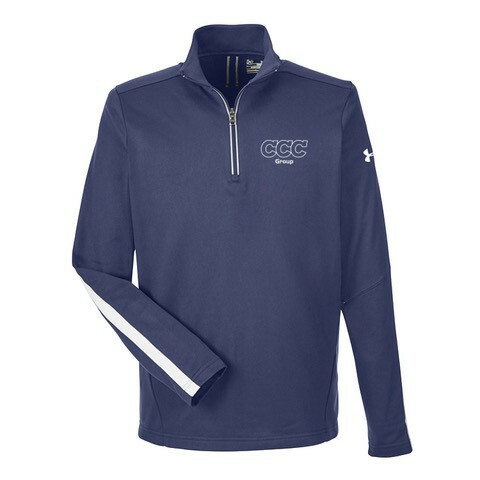 Reflective quarter-zip for visibility during after-hours training. 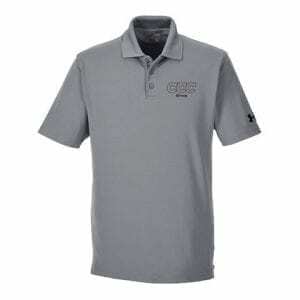 Contrast fabric overlays on sleeves and collar rolled forward shoulder seams for unrivaled comfort.